The biggest Utility Vehicle maker of India, the Mahindra and Mahindra has decided to venture into the other prospective markets in the International arena with its much talked about vehicle XUV500 after it met the local demand of the Indian market. Currently the firm is aiming the automobile markets of Chile, Italy and Australia with its leading model that is being exported to the South African automobile market in the present times. 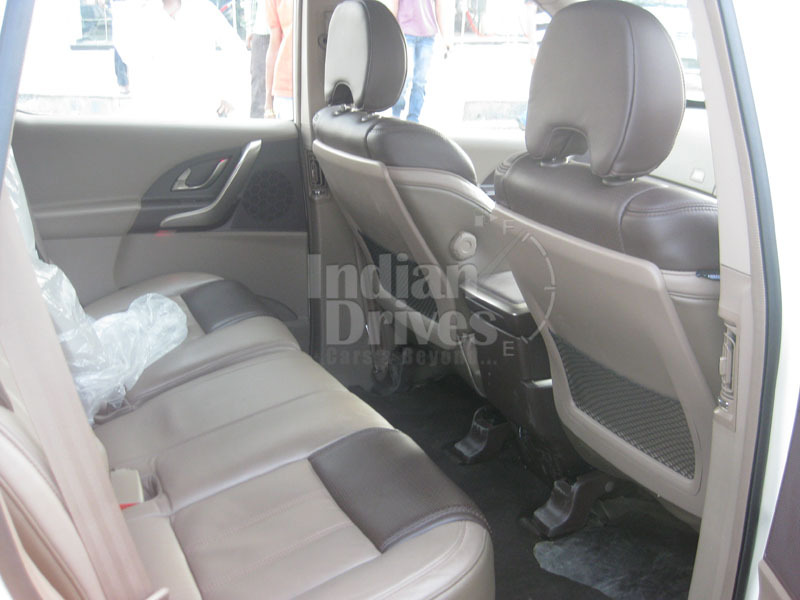 The Chief Executive, International Operations (Automotive and Farm Equipment sectors), Mahindra and Mahindra, Ruzbeh Irani was of the opinion that they would be going ahead with their plans for the international launch of their XUV500. The countries of Australia and Italy are planned to be ventured into shortly where these vehicles will get in and settle in easily for they have adapted to the requirements of the particular market. He further added that the firm has already completed modifying the vehicle model in accordance to the suitability for the aimed automobile markets. The modifications done by the firm includes integration of the drive system of the vehicle to left hand for the Italian buyers as well as to meet the necessary emission standard of the globe. Pawan Goenka further added that the Mahindra and Mahindra has been manufacturing 3,000 units of its XUV 500 till the month of April this year but now it will add 1,000 more units from this month to raise the output in order to meet the rising demand of this vehicle. Without declaring the exact dates for this he further said that the firm will raise the production of the XUV 500 to volume of 5,000 vehicle units in the near future. 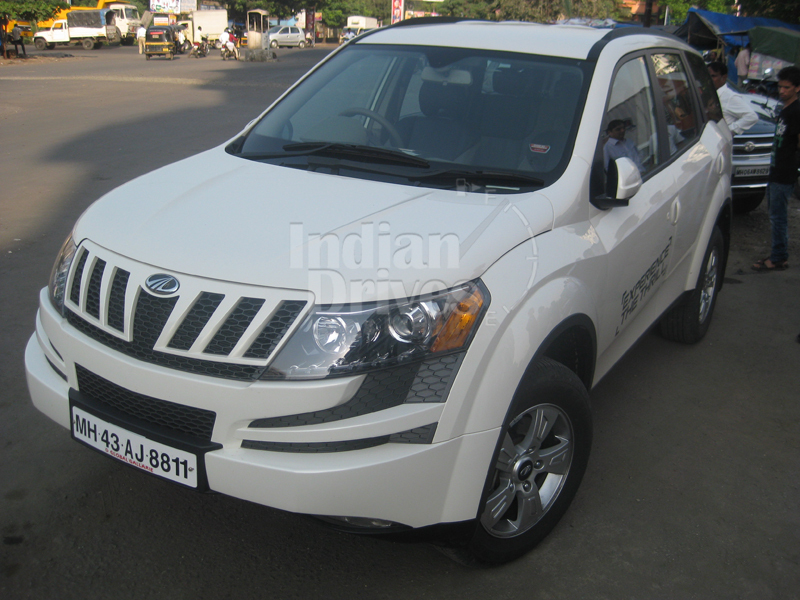 Because of the huge demand of the XUV 500 in the domestic automobile market, Mahindra and Mahindra is attempting to meet the 7,500 advance bookings of its vehicles that it has undertaken through the system of lottery.